Five-star wing Josh Langford visited Michigan for the Wolverines’ home game against Illinois and told UM Hoops on Tuesday evening that he “can check all the boxes” when he evaluates Michigan. Read Langford’s full recruiting update after the jump. 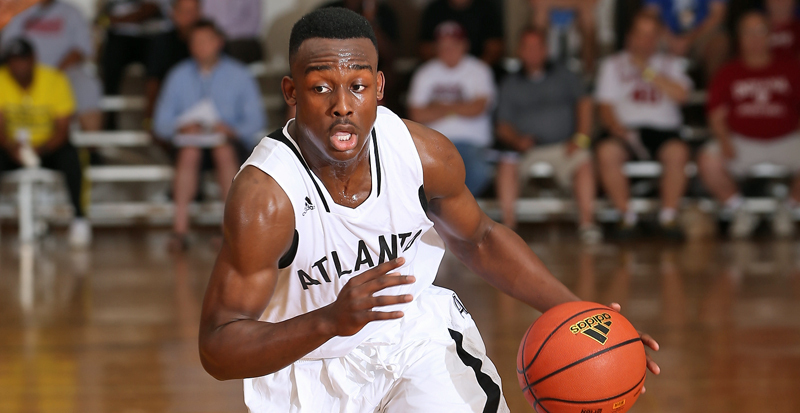 As he makes his college decision, Josh Langford has a series of criteria that will help him evaluate the dozens of schools that have courted him. For the 2016 five-star wing from Madison (Ala.) Academy, Michigan matches all the requirements. As Langford said in an interview with UM Hoops on Tuesday night, he “can check all the boxes” at Michigan. “It’s all there for me,” Langford said. Specifically, Langford is looking for a university that offers a top-tier education, and a program that can both develop guards and allow him to be a spiritual leader. 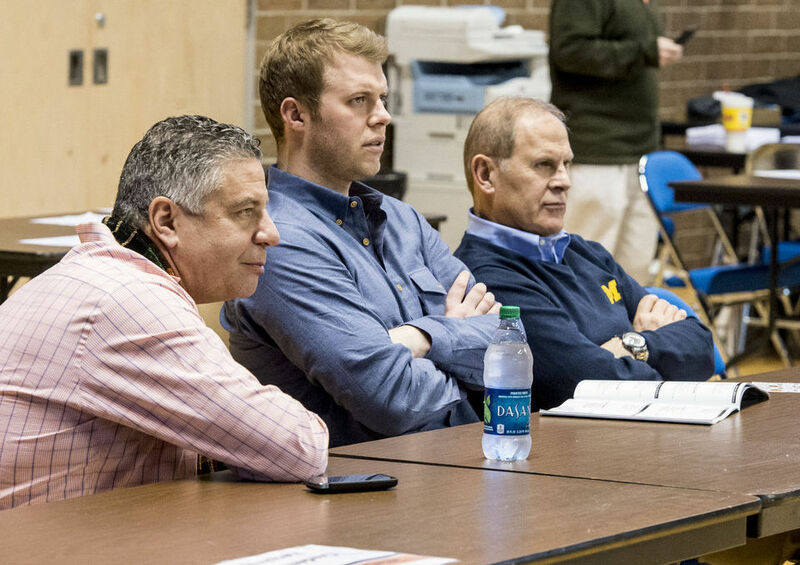 Langford and his father visited Ann Arbor last Tuesday for the Wolverines’ game against Illinois. The wing was impressed with the sellout crowd and also by how Michigan erased a 13-point deficit to earn the win. And for a player who said playing time will be a major factor in his college choice, the performance of one freshman left a big impression. 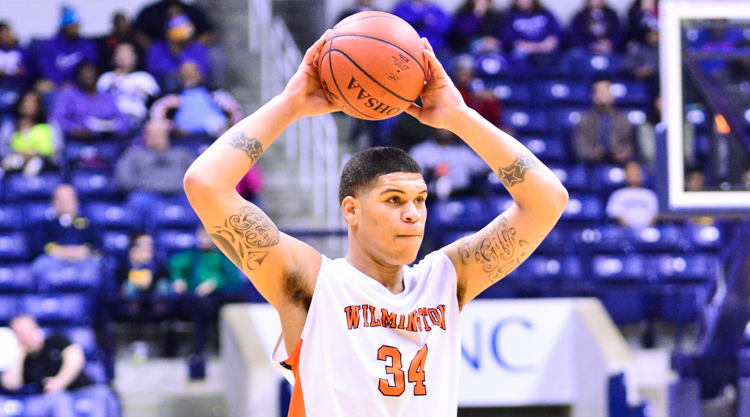 “Me being the kind of player I am, I think I can make an impact right away when I get on campus,” Langford said. “The way that LeVert and Dawkins and Irvin played, they played every minute. They’re trying to find their guys. Langford, who also visited Ann Arbor during the summer, said he frequently remains in touch with John Beilein, Jeff Meyer and LaVall Jordan. The wing hasn’t chosen a list of top programs yet, and he says “everybody still has a chance.” But so far, Michigan is in a good position. “Most importantly is the school,” he explained. “What do they offer me education-wise? At the end of the day, you want to make a 40-year decision, not a four-year decision. Basketball doesn’t last forever. There’s a lot of life after retirement, and you want to have something to fall back on. School, education, that’s what I’m really looking at. “How do they play their guards? How is the relationship with the coaching staff and the guards? Am I going to be able to be a spiritual leader there? I’m big in my faith, and I believe God is the only reason we’re here. Spiritually, will they help me grow better as a man?